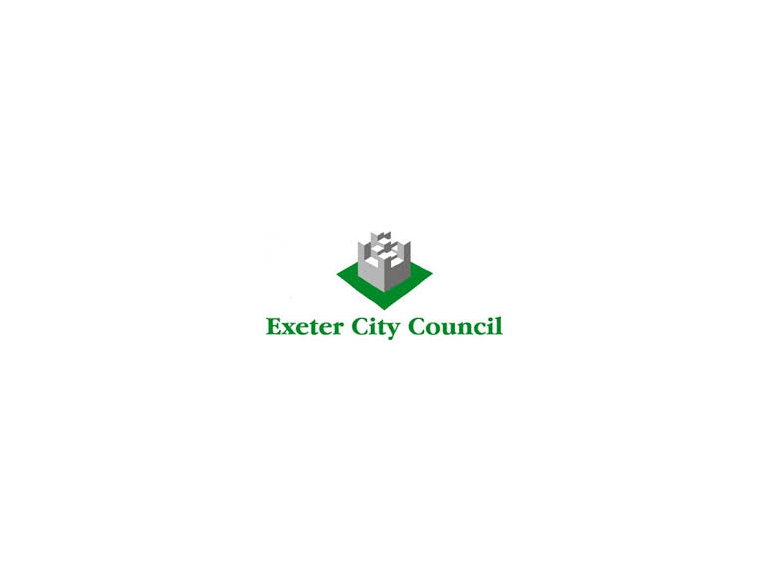 Exeter City Council is doing everything it can to salvage as much as possible from the original structure of the fire-damaged Royal Clarence Hotel. The City Council said today (Friday 4 November) that it was working closely with the hotel’s owners, Andrew Brownsword Hotels, Historic England and other partners to salvage and record any particularly significant fabric and items from the wreckage. Following last weekend’s fire, the site has now been handed back to the owners, Andrew Brownsword Hotels. The main priority is to make the site safe. As part of the recovery process since the fire, the City Council has set up a special Heritage and Architecture group to look into all these issues. Parts of the Hotel may date back to medieval times, though the bulk of it is 18th century and later.